Odyssey Writing Workshops is one of the premier SF/F writing workshops in the world, a six-week-long intensive program that takes the best writing candidates and helps them be all that they can be. Or wait—maybe that’s the Army. Anyway, they’re really, really good, led by the energetic and incredibly knowledgeable Jeanne Cavelos. I’ve done a couple of guest spots over the years and have been mightily impressed, both by the program and by the writers. Well, that workshop occurs in the late Spring. But they’ve begun an online version, with some classes starting in January and February. If you’re an aspiring SF/F writer, you really might want to take a look. Don’t wait! Applications for the first sessions close soon! Here’s where to go: http://www.sff.net/odyssey/online.html. Tell them I sent you. 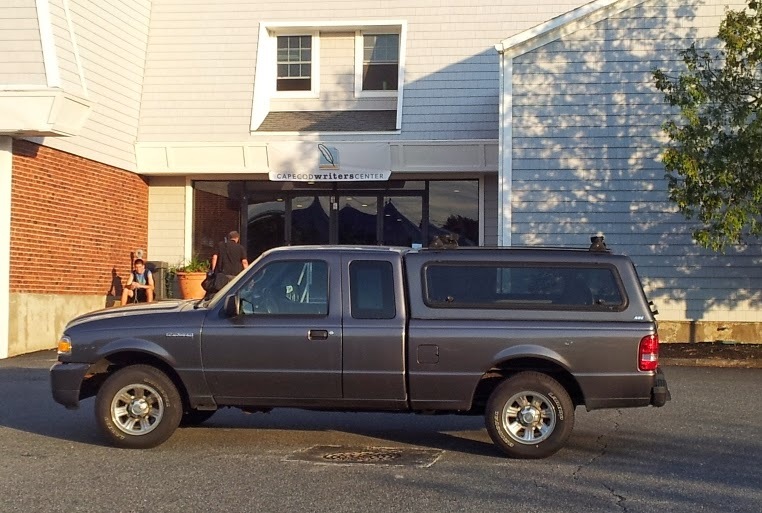 I’m nearing the wrap-up of my long weekend here in Hyannis, Mass., teaching sessions on speculative fiction at a conference that is very much about all kinds of writing. I’ve met some really nice poets, for example, and reconnected with a thriller writer, Gary Braver, who lives in the same town I do. For some reason, I never see him except at writers events. I met another writer who’s getting ready to move to my town, and several students who already do. This is largely, but not entirely, a middle-aged crowd, and quite dedicated to what they’re doing. My SF class is small, but focused and quite talented. The ocean is always good for a few ideas for me, and sure enough, after about a half hour of floating and swimming in the Atlantic, a couple of ideas came to me for the rewrite of Reefs, things that happen down the road a ways. 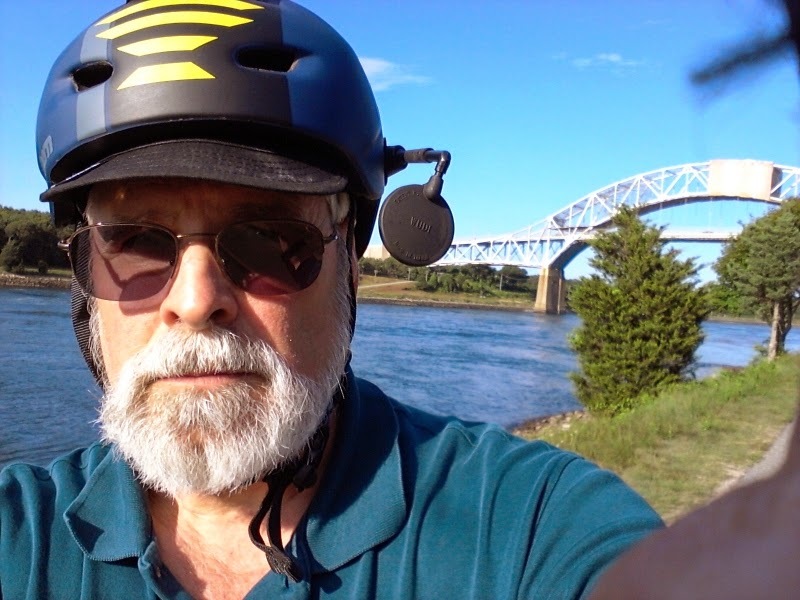 Day two, after a class and a private mentoring session, I hopped in my trusty Landshark and drove to my favorite place in Sandwich, the beginning of the bike path along the Cape Cod Canal. I got in a solid hour of roller blading, and returned just in time to shower for the banquet. (We won’t mention that I forgot that the keynote speech was before the banquet, not after, and I sort of missed—no, I said I wasn’t going to mention that.) 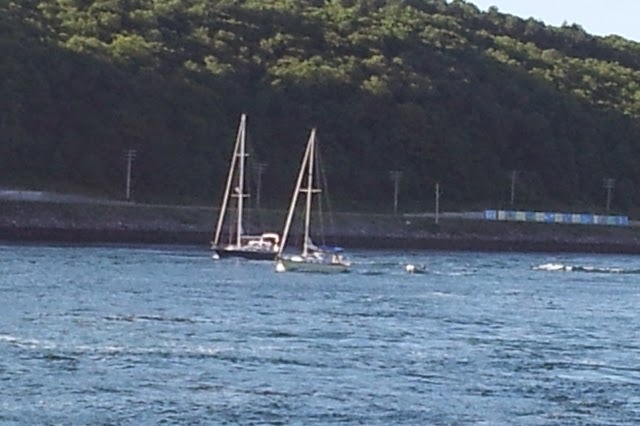 Anyway, as usual, I’m drawn to the water when I have the opportunity. Best way to clear the head, reward myself for doing some good work, and gather thoughts and impressions for later. And maybe dream a little. As usual with these events, the best part was the people I met. I hope to cross paths with some of them again. Maybe even at my local Trader Joe’s. I haven’t posted about this in a while. I’ll be showing my face in public in two very different events in the next couple of weeks. This coming weekend, August 7-10, I’ll be conducting several workshop sessions in science fiction writing at the Cape Cod Writers Conference, in Hyannis, MA. It’s not too late to sign up! (At least, I don’t think so.) This one is for the general public, and last I heard, there was still room in my workshop, which is just part of a much larger conference. So if you’re in the area, and you’re interested, check into it right away! After that, I’ll be in London for Loncon, the annual World Science Fiction Convention! This will be the first worldcon I’ve attended in a number of years, and I’m looking forward to it. Cool fact: My wife Allysen went through Air BnB and got us a place to stay on a boat on the Thames! How can you beat that? I was late in registering, and apparently too late in asking to be put on the program—because they didn’t schedule me for anything, not even an autograph session. Ah well, that may make it a more relaxing trip, after all. If you’re at Loncon, keep an eye out and say hello if you see me! EDIT: I’m signing at 3 pm Friday. Please stop by! May is going to be a busy month for me, for teaching. I’m participating as an instructor in two different conferences for high-school-aged writers. The first (coming up this weekend) is the New England Young Writers Conference, at the Bread Loaf campus of Middlebury College in Vermont, which is something I’ve been doing off and on for a number of years now. It’s always a great time, and I hope this year will be even better. 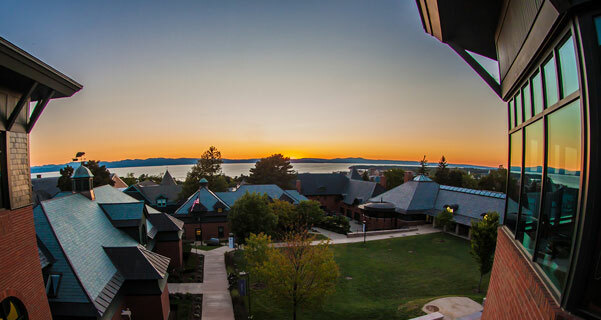 Just one week later, I’ll be teaching for the first time at the Champlain College Young Writers Conference, in Burlington, Vermont, which I’m told is rather similar. (And even has some overlapping faculty.) I look forward to working with still more young writers on what I understand is a beautiful campus overlooking Lake Champlain. 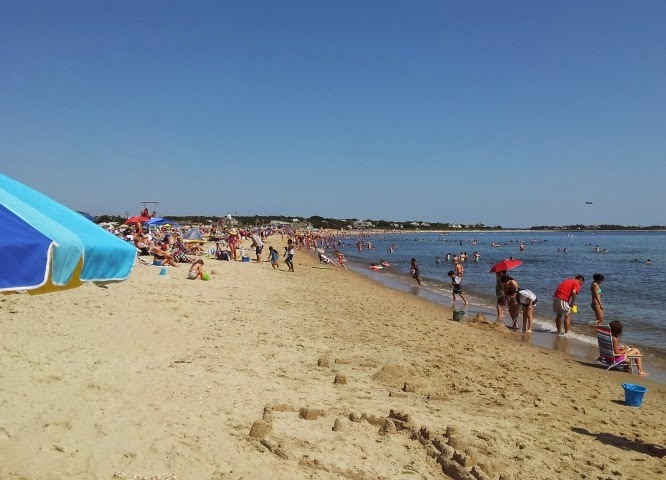 I get a break after that, but August 7-10, I’ll be teaching one more weekend, this time at the Cape Cod Writers Conference in Hyannis, Massachusetts, which is a workshop conference for adult writers. At this one, I’ll be working specifically with aspiring science fiction writers, while a lot of writers in other genres will be teaching the tools of their specific trades. This conference is still open for registration, so if it sounds like something you’d be interested in, take a look and maybe I’ll see you there!